We recommend the mall garage (World Wonders Garage) for parking (accessible from Illinois or Maryland streets). Wondering where things are located for the village? 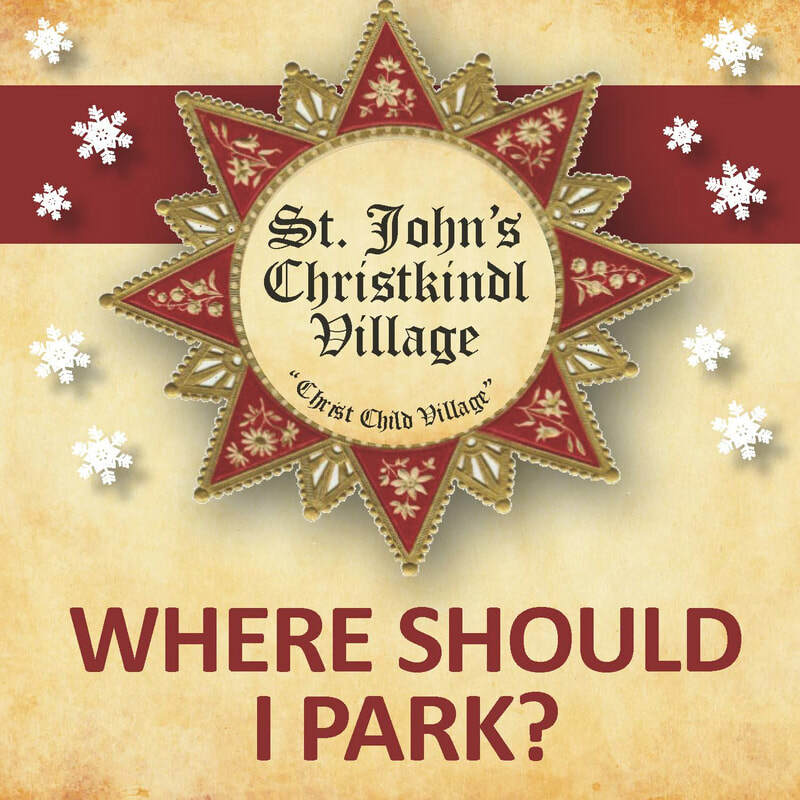 Check out our Christkindl Maps Page for helpful information.